How to Calculate a confined space. *WARNING Always assume a confined space work area is contaminated until it has been proven safe for work personnel. You should NEVER enter a confined space work area until it has been thoroughly tested with appropriate gas detection equipment and proven safe for work personnel. 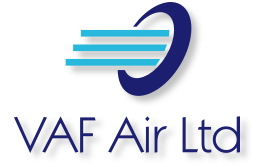 VAF Air recommends that you change the air in a confined space at least 20 times each hour, or once every 3 minutes. Where possible we would always recommend that you not only extract the air but also utilize a blower to push clean air into the work space. The Miniveyor Air VAF fans work on both positive and negative air flow, so are equally at home extracting as well as blowing. To use this recommended method you would need 2 or more openings to your confined work space and employ 2 fans. If you only have 1 opening then you should use positive airflow and use the fan to blow air into the confined work space. To determine which of our exhaust blowers is suitable for your application you must first calculate the volume of your confined work space. 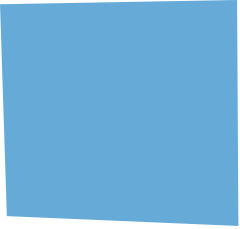 If the space is a regular shape (cube or rectangle) then you would simply multiply the length by the width, and then finally by the height. It is important that you use the same unit of measurement as used to rate the fan. You should use either feet or meters as our blowers are rated in either cubic feet per minute (CFM) or cubic meters per hour (m³/hour). If the work space is not rectangular or cube, simply divide the space into smaller rectangular spaces to help you calculate the volume. For cylindrical spaces, such as tanks, pipes or silos calculate the volume using Pi (3.142) x the radius squared x the length. The fan to be used is the VAF-200 that has a free air flow of 800 CFM which would change the air in the confined space in 2.5 minutes or 24 times an hour (2000 cubic feet divided by 800). In this example the VAF-200 would be suitable. Again we want to use the VAF-200 which has a rating of 1350 cubic meters per hour (m³/hour).  Multiply the volume by 20 (minimum number of air changes required) to give the required fan rating. In this example the VAF-200 would not be suitable when used as a single fan as the required air flow is below that of the VAF-200. NOTE: The addition of flexible ducting reduces the free air movement of the fan. If you are planning to use flexible ducting with your choice of fan then you must consult the flexible ducting flow charts to see an example.